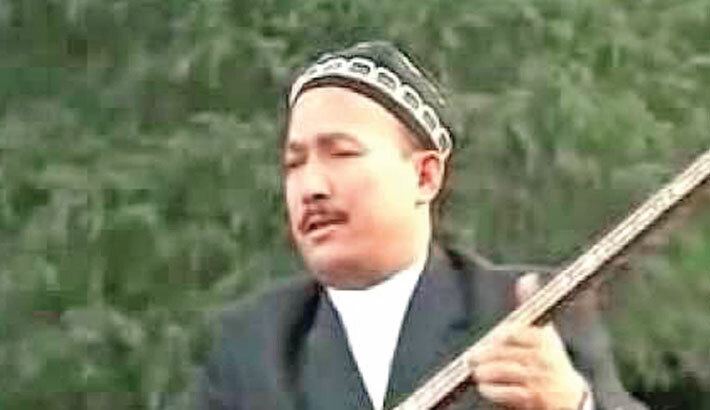 The world-famous Uyghur singer and musician Abdurehim Heyit who was detained and held without formal charge by Chinese government, has died on Saturday in detention at the age of 55, after enduring two years of brutal torture, in northwest China’s Xinjiang Uyghur Autonomous Region (XUAR), report agencies. Established under the pretext of “political reeducation” for China’s Muslim population, Beijing has amped up its construction of detention camps in the past three months, expanding them by an additional 700,000 square meters, according to satellite imagery. China’s Muslim incarceration camps have attracted heavy criticism from the international community as Beijing continually denied their existence and repeatedly rejected allegations of abuses against the country’s Uyghur minority for years, opting to call them “vocational camps” instead. Xinjiang region is home to around 10 million Uyghurs. The Turkic Muslim group which makes up around 45 percent of the population of Xinjiang, has long accused China’s authorities for cultural, religious and economic discrimination.